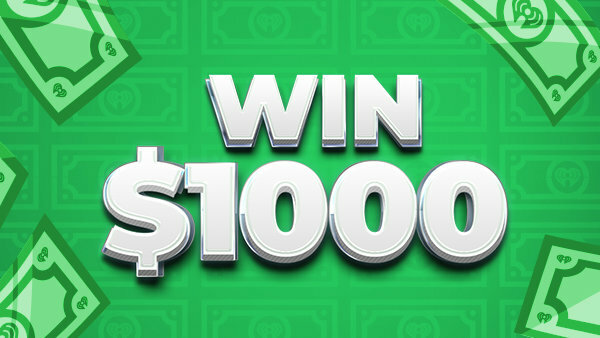 Listen to Win $1,000 Every Hour on Fox Sports 1340! 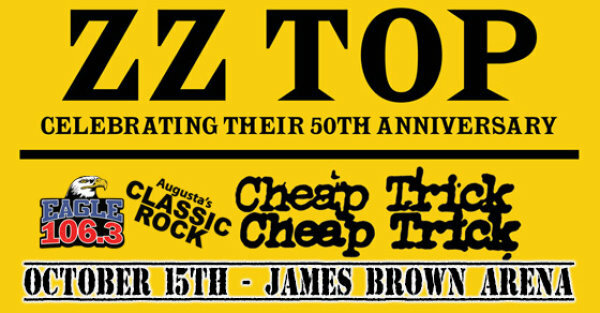 See ZZ Top + Cheap Trick at the JBA on 10/15! 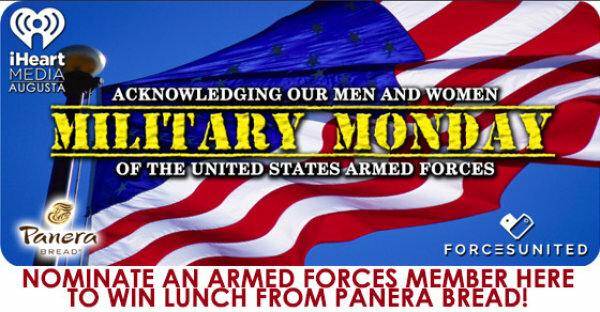 Nominate an Armed Forces member for MILITARY MONDAY!